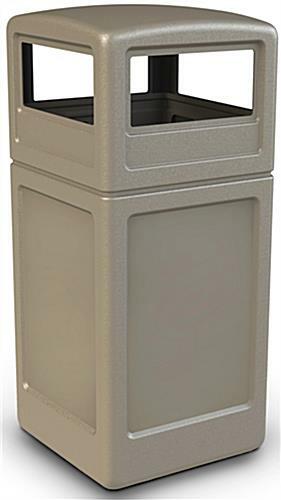 This square trash bins with dome lid are perfect for outdoor use. 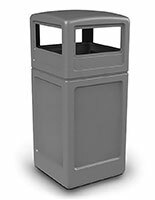 Waste container like these can also be used indoors in settings such as malls, office parks, college halls and other heavily trafficked places. 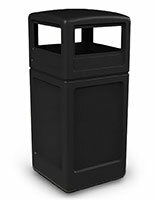 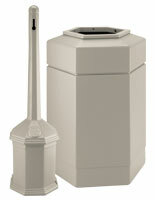 Trash bins with 30-gallon capacity are ideal for busy locations. 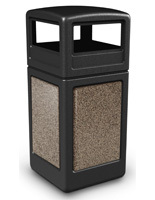 The sturdy plastic construction holds up well in the elements. 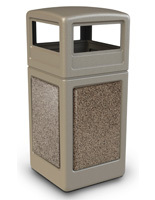 Each trash container with removable lid comes in black, beige or gray color. 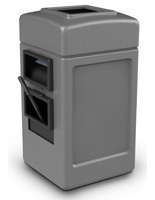 Order today for the fastest shipping options on the web.